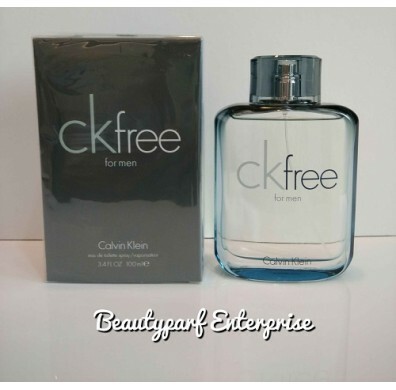 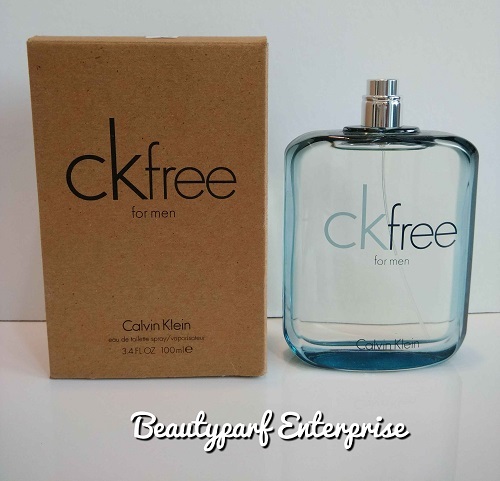 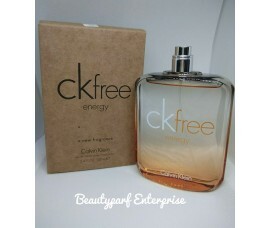 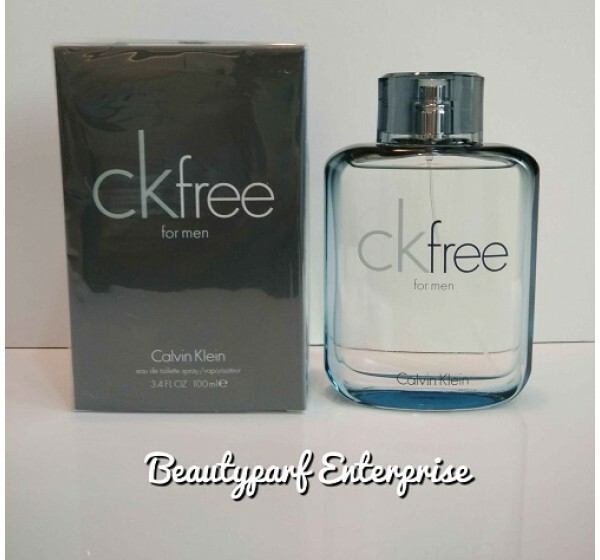 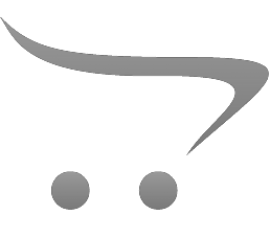 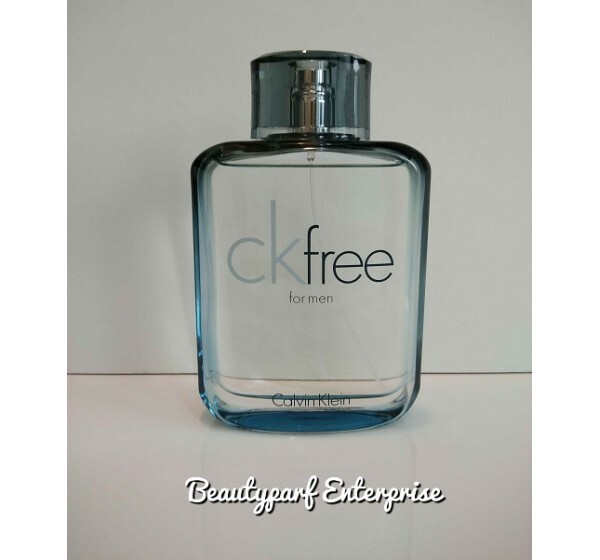 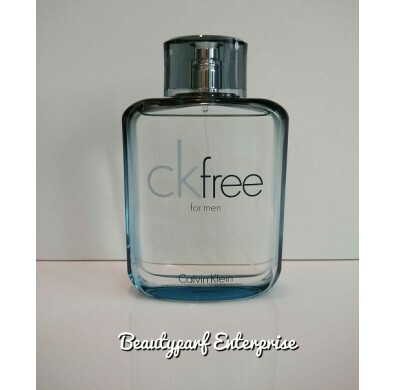 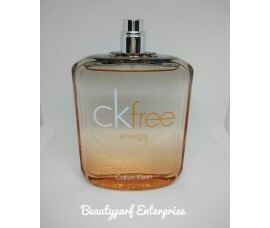 CK Free is a modern, masculine fragrance for men, which arrives on the market in August 2009. 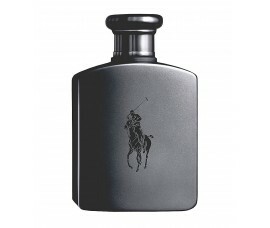 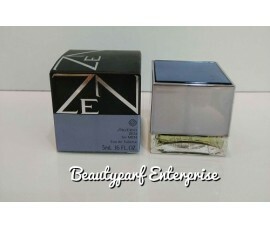 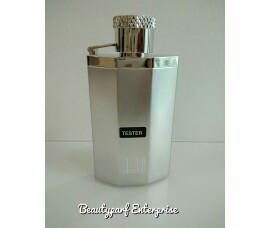 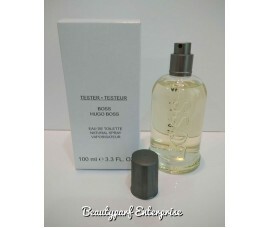 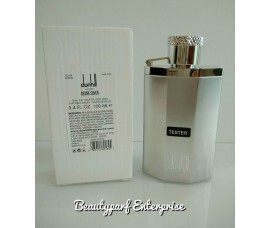 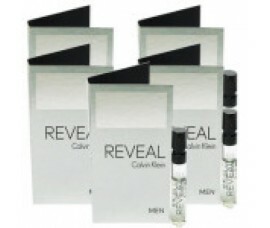 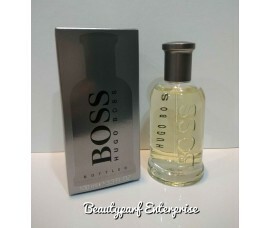 Top notes incorporate absynth, jackfruit, star annis and juniper berries. 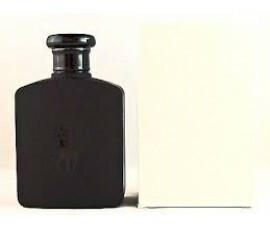 A heart adds a union of suede, coffee, tobacco leaf and buchu (Agathosma betulina), while a base offers oak, patchouli, cedar and ironwood.